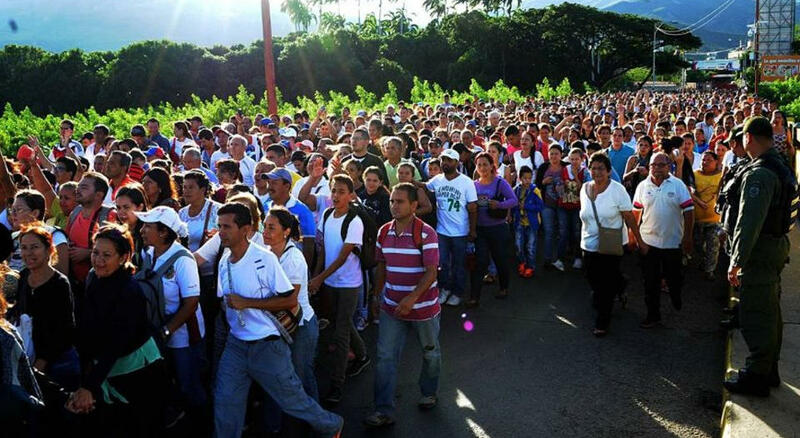 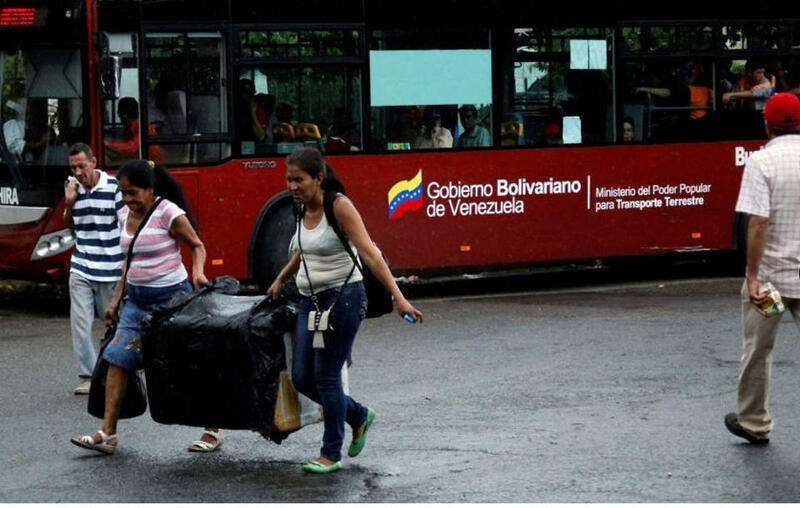 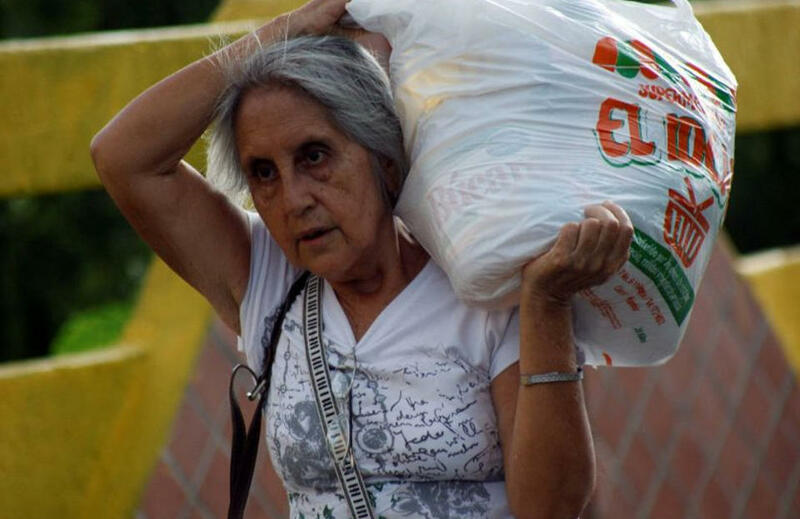 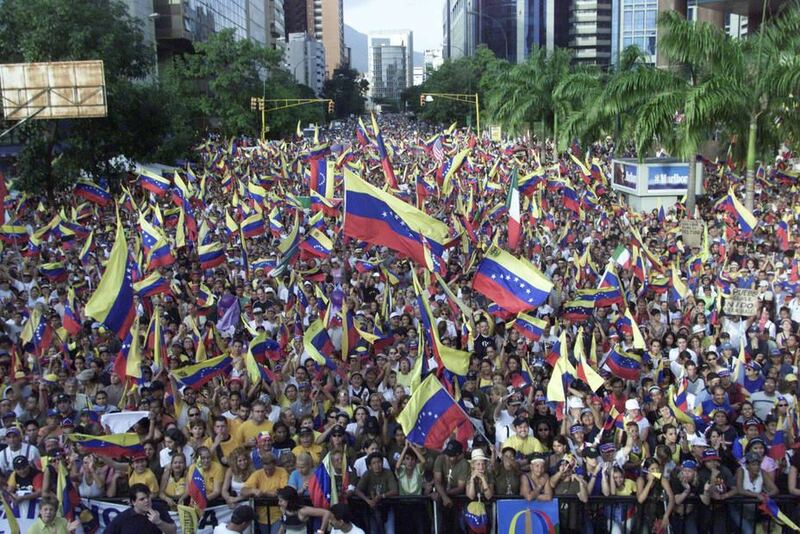 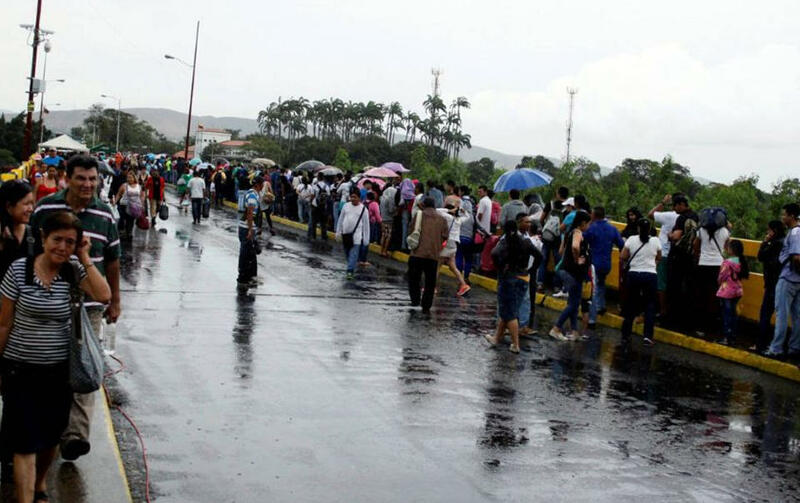 TODAY VENEZUELA NEWS – Over 11 million Venezuelans have crossed the Colombian border since August’s reopening, with Colombian officials reporting that a little more than 5.6 million Venezuelans have entered, and around the same number have crossed back. 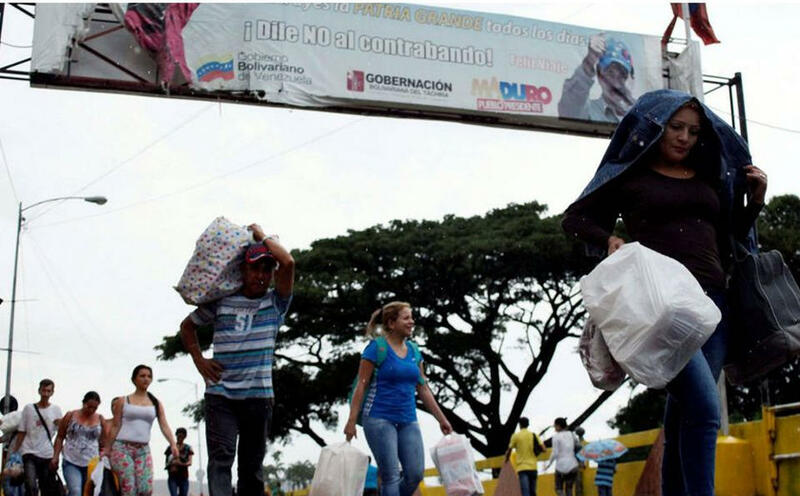 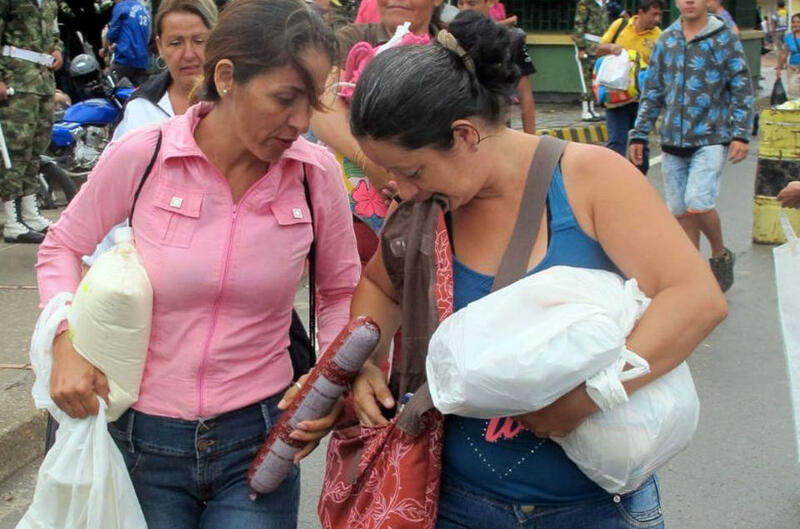 According to officials, about 92 percent of Venezuelans entering Colombia do so to buy food, sanitary products or medicine that are scarce in their own country. 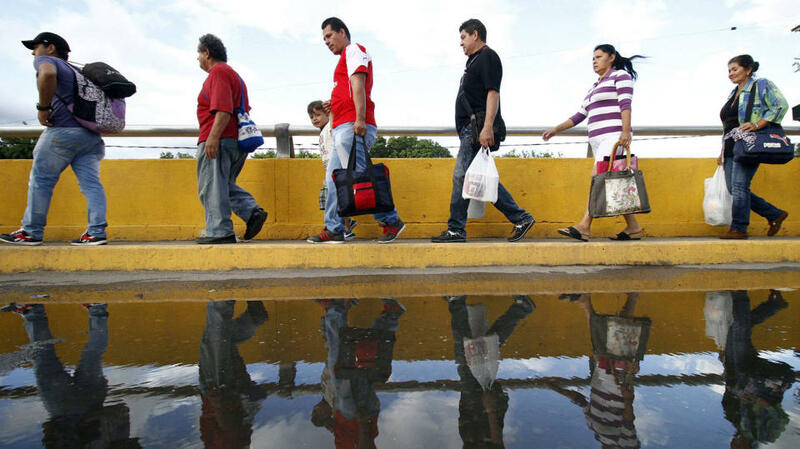 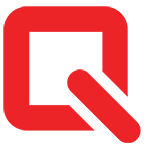 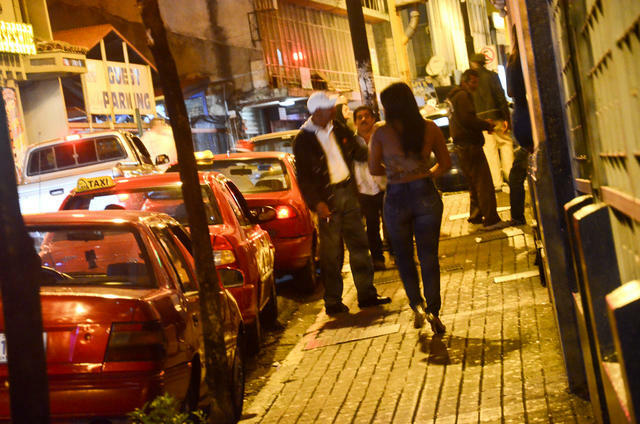 The difference between the number of entries and exits — close to 65,000 — corresponds to the people who remain in Colombia to take advantage of the possibility of being granted an immigration card needed for longer stays. 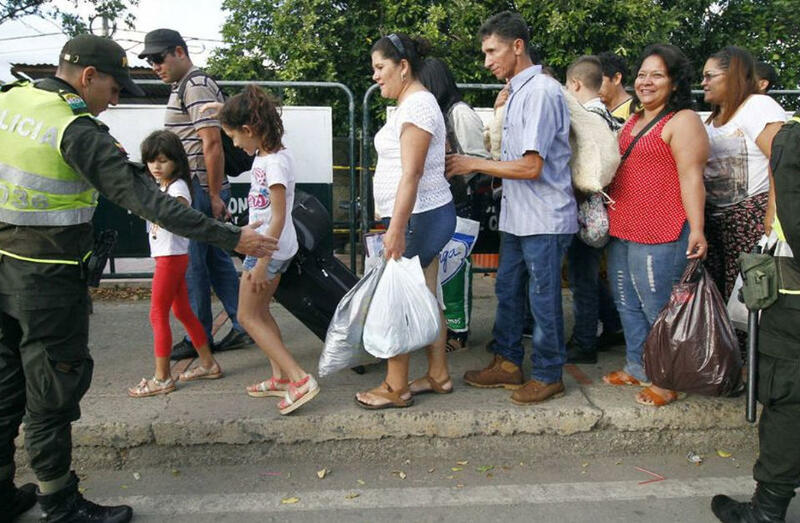 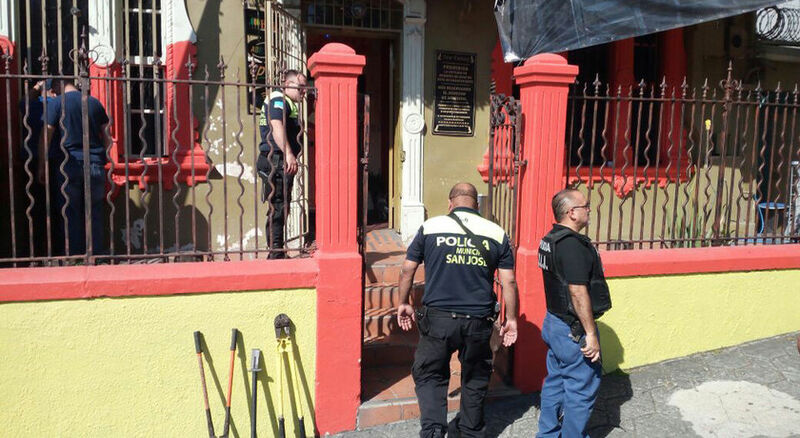 Officials also said 95 percent of the people that move across the border do through the department of Norte de Santander, where there are three open crossings points. 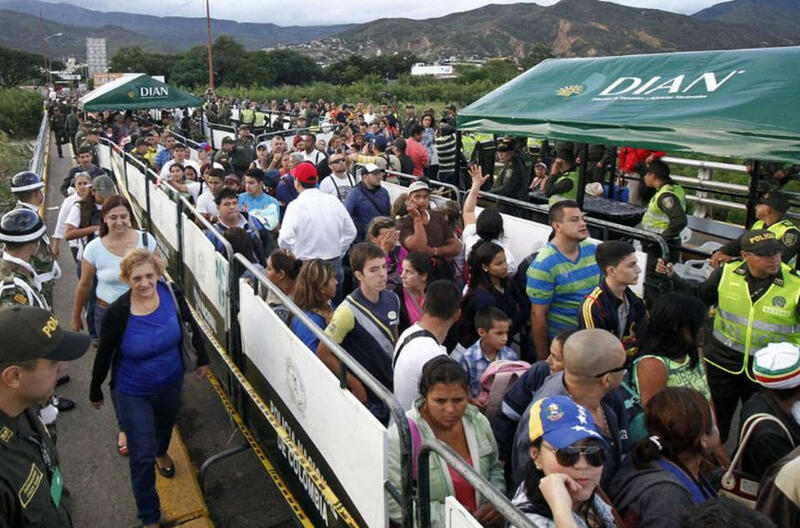 The Colombian-Venezuelan border was closed almost a year ago by order of President Nicolás Maduro, but was reopened last August. 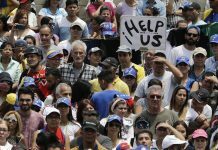 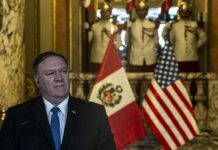 Article originally appeared at TodayVenezuela.com. 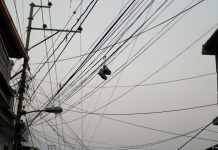 Reposted with permission. 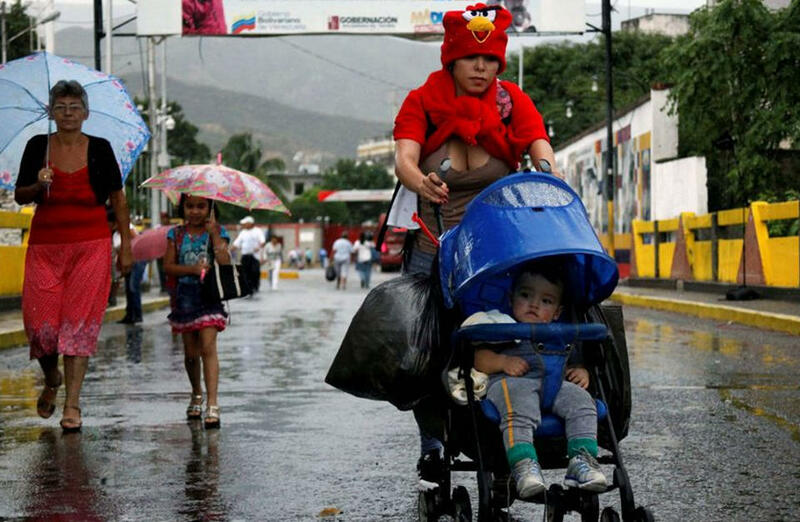 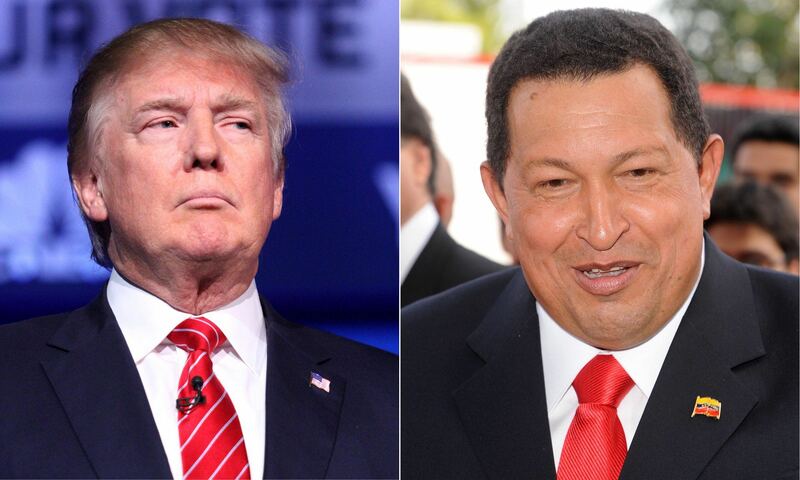 Previous articleIs Venezuela’s Maduro Looking to Nicaragua as a Model for Future Elections?